I have written before on my trip to Athanatos Christian Ministries Arts Festival. 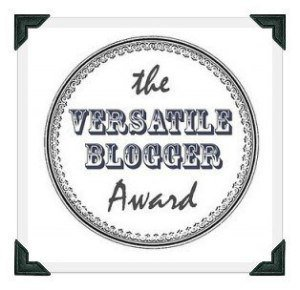 In the following paragraphs, I would like to write a little about two works written by award winners in ACM’s novel contests. 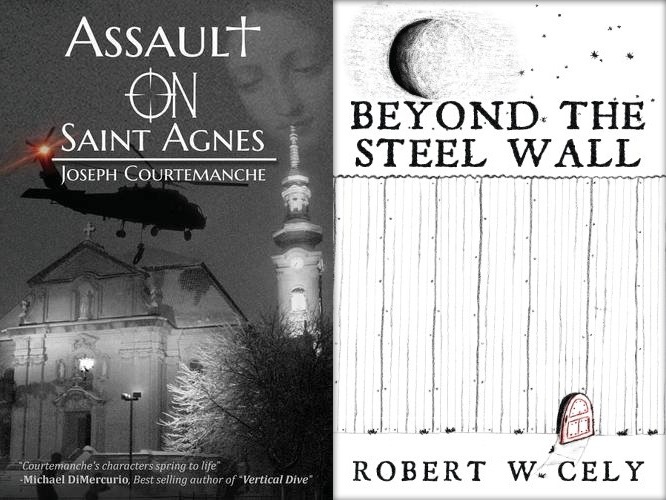 Joseph Courtemanche’s Assault on Saint Agnes is the first reviewed, and my thoughts on Robert W. Cely’s Beyond the Steel follow. Both are excellent works offering a Christian ethos behind the action. They avoid the extremes of preachiness and amorality–similar to Andrew Klavan’s work. One wishes that more Christians would write like them. (Speaking of Christian fiction, I hope to finish Taylor Marshall’s Sword and Serpent and Paul J. Bennett’s (another contest winner) A Fall of Sparrows in the near future.) The first is an anti-terrorism thriller, and the latter is an allegorical fantasy. May our dear readers pick up the work which best suits their taste! Assault on Saint Agnes benefits from the writer having intimate experience with the worlds of intelligence gathering and police work. This gives the thriller a sense of realism comparable to a Tom Clancy novel. However, this novel takes place not on the world stage but in the American Midwest. A retired Arab linguist foils a terrorist attack on a Catholic church in Minnesota, which attracts the unwanted attention of both local and federal authorities. The latter decides to enlist his aid in stopping the worst terrorist attack plotted since 9/11. 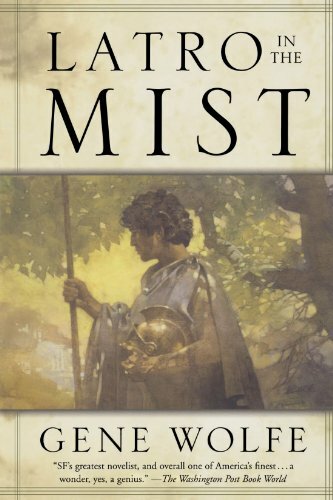 I have just finished a famous two volume compilation, Latro in the Mist, which combines Gene Wolfe’s Soldier in the Mist and Soldier of Arete. Gene Wolfe achieves something beautiful in these two volumes. They stand right next to Lord of the Rings in creativity. The comparison is an apt one: where Tolkien relies upon archaic European languages and motifs drawn from medieval history and culture, Wolfe–also a Catholic–uses ancient Greek history, language, and mythology to immerse us into the world. The immersion in the ancient world is so perfect that Wolfe makes us see it through new eyes. 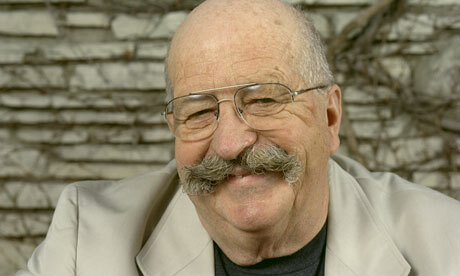 Gene Wolfe has a great mustache, right? The primary way in which he forces the reader to look at the ancient world with a new perspective is by translating the Greek place names to which we are accustomed. This separates us from the notions we have of these places, and we come to view them from the perspective of the characters. Athens is Thought; Spartans are Rope Makers; Salamis is Peace; Plataea is Clay; and Thermopylae is the Hot Gates. The use of English translations for these places has the unique effect of making us feel as though the action takes place in a fantasy world. 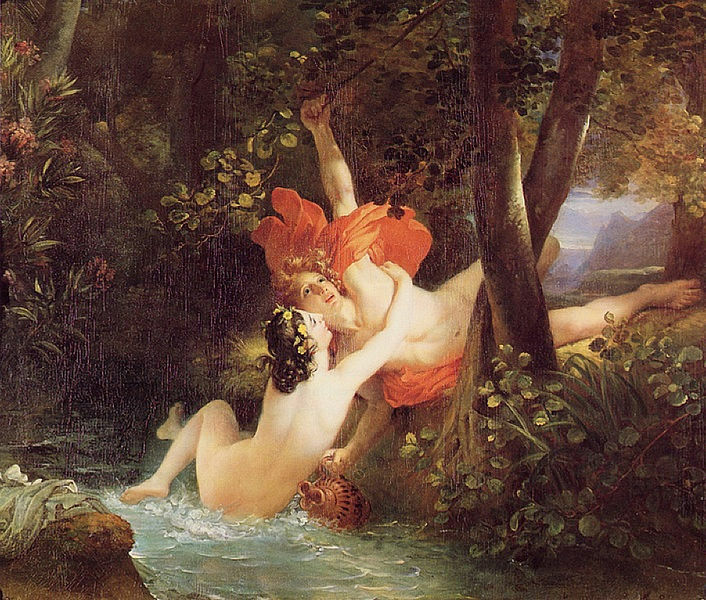 This impression of fantasy is further enforced by the way Wolfe inserts gods, goddesses, nymphs, Amazons, and dead souls into the action. 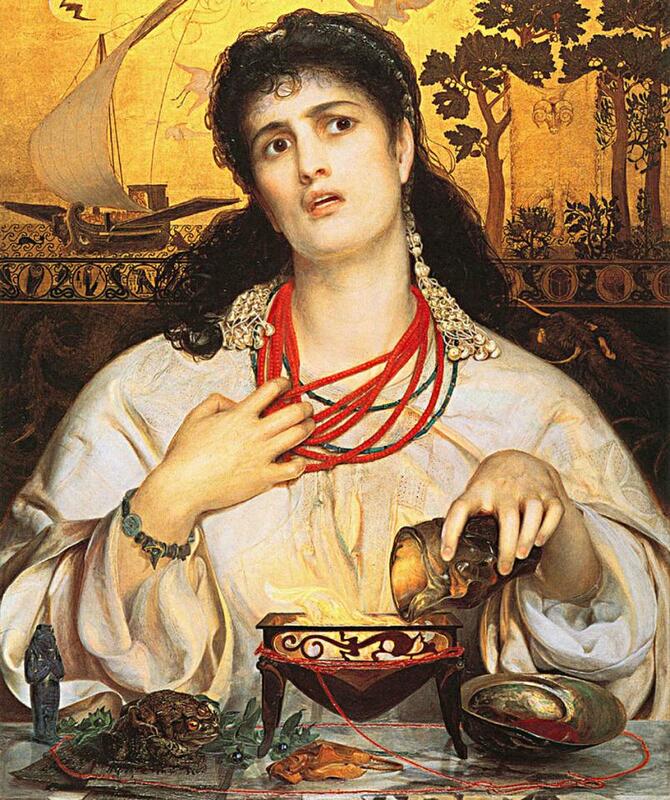 The story begins after the Battle of Plataea, but the reader cannot view the tale as a historical fiction. In the back of our minds, we know this story happens in history; but, we feel as though Gene Wolfe had created an original world. None of the characters feel modern either, except for the people from Thought, i.e. Athenians. This impression is helped by the fact that they are democrats and traders rather than subjects of a monarch. Our hero, Latro, is particularly unique in that he suffers from both long and short memory amnesia. This means that he knows little of his origins nor what occurred twenty-four hours earlier. He relies heavily on his companions to tell him the truth and upon the scrolls he keeps as a diary, which is what the two volumes purport to be. This can make things get tricky as people often attempt to lie to him. Latro must keep his wits about him, though he often trusts people who appear genuine and accepts their version of events though he has no memory of them. Even his most stalwart companions, Io and Seven Lions, need to be reintroduced to him daily. As the reader, we need to keep a clear memory of events lest we get lost. 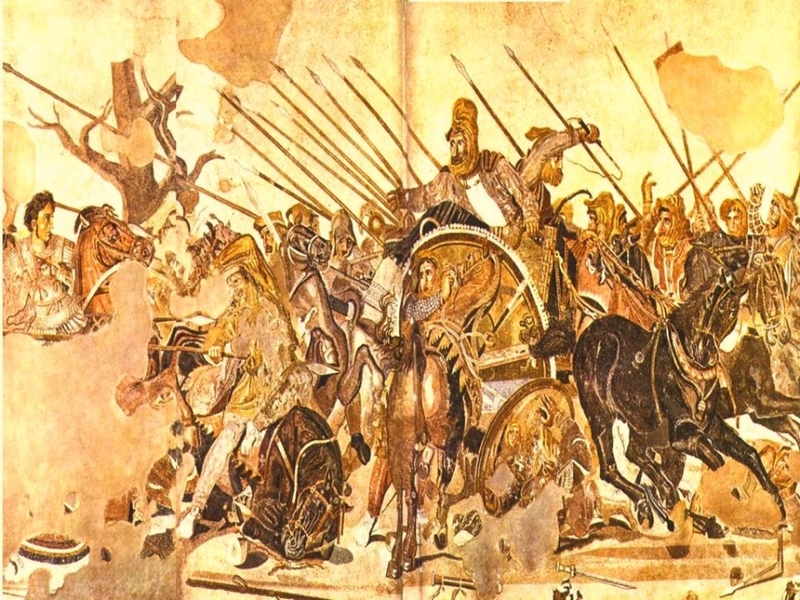 Latro himself was in the service of the Persian king Xerxes as a mercenary during the Battle of Plataea. His goal is to discover his origins and return to his fatherland or patria. 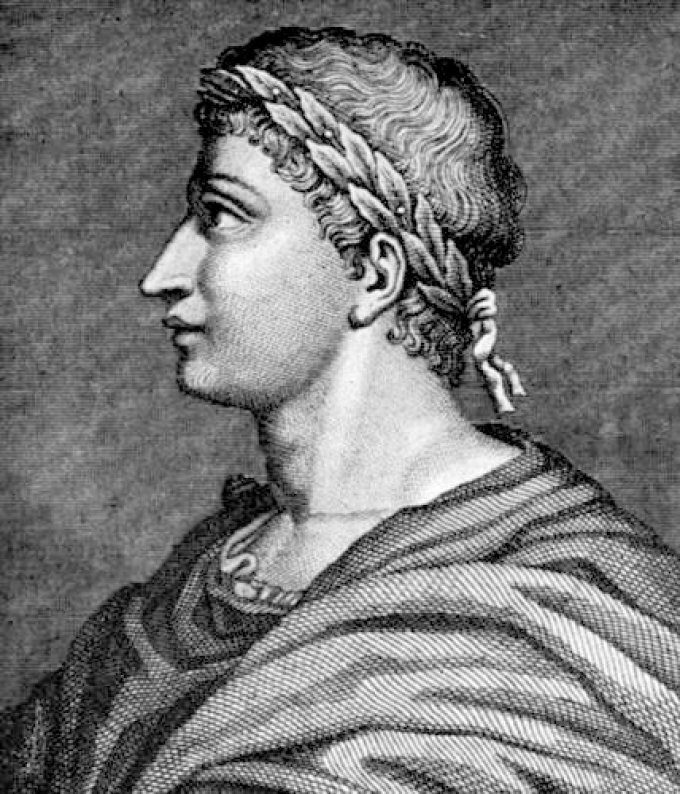 (We know he’s either a Roman or from another Latin tribe, though neither he nor his companions know about Italy.) But, even people who recognize him are not forthcoming about his identity. There is now one more book of the trilogy for me to read. So far, the story has been a fun ride of divine encounters, political intrigue, philosophical discussions, and battle. The friend who introduced me to the series claims that the last volume stands as the best. And so, I greatly look forward to it and highly recommend the work to those of my dear readers who love fantasy and the Classical period. 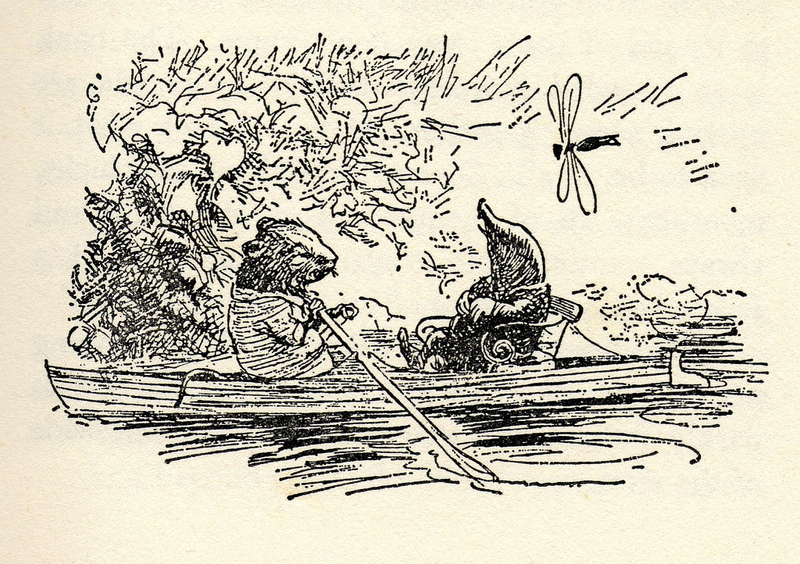 A friend of mine from seminary once expressed his fondness for Kenneth Grahame’s The Wind in the Willows, which motivated me to download an audio book narrated by Adrian Praetzellis. Normally, I would not mention the narrator, but he possesses stunning talent as a lector. His voice captures the essence of each character and uses a gentle and pleasant tone for the narrative parts. I actually felt a thrill when I realized that he also narrated Mr. Midshipman Easy by Frederick Marryat in the librovox series. Mr. Praetzellis’s voice also works wonders for the characters in Marryat’s work. The Wind in the Willows turned out to be a tour de force. 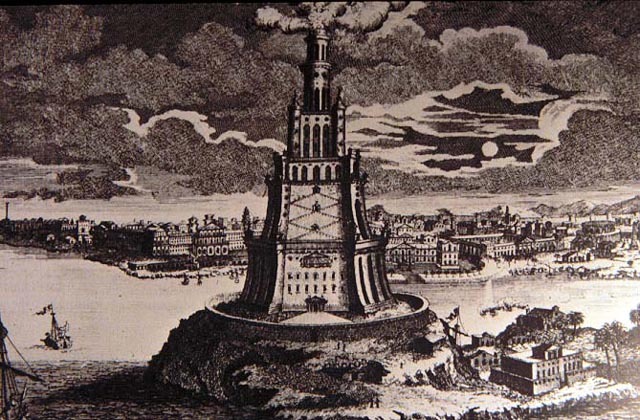 Grahame has an excellent touch in lending an air of fantasy to his scenes. This evinces itself most strongly in this work when he describes the forest during winter or the brief advent of a certain god in the midst of the night. Then again, he has a deft touch when it comes to creating unique and likable characters. A poor author may create many characters who seem rather the same, but Mr. Rat, Mr. Mole, Mr. Badger, and Mr. Toad all have a distinct air about them. Grahame must not have taken life too seriously and had considerable leniency to his fellows. At least, the Chaucerian manner in which he renders even the characters’ flaws endearing suggests this. 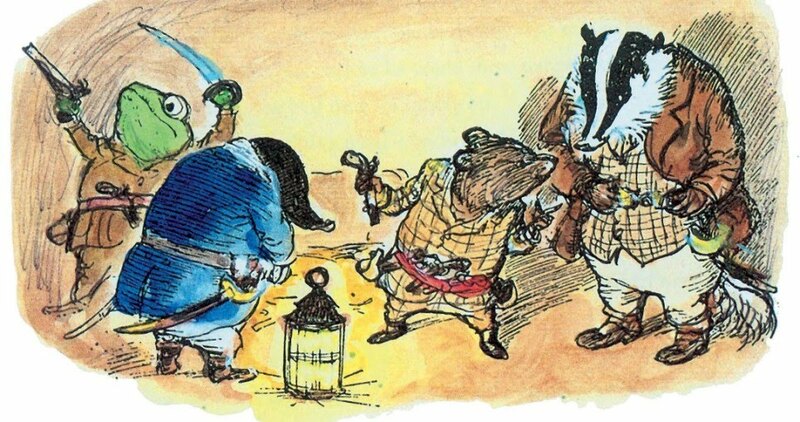 The Badger’s ponderous gravity, Toad’s egotism, the Mole’s maudlin attitude and impetuosity, and the Rat’s obsession with weapons all serve to make the reader love them more. The work describes a series of adventures endured by the animals of the river. This world is surprisingly gentile, like the Old South. Little adventures occur to upset the flow of life, the most extraordinary of which surround Mr. Toad. The authorities incarcerate him for automobile theft. Then, he escapes prison and discovers that his house has been invaded by other creatures, whom he must oust from his property with the help of his friends. Mostly though, the tales contained in the work are episodic. So, I heartily recommend this work to young children and adults who wish to immerse their minds in the gentle world of the river.